At Vin Industries, our innovations are not limited to plastic additives. In fact, our corporate social responsibilities also drive many of our projects. One such innovation came right from the top! Founder of Vin Industries, Mr. V.B. 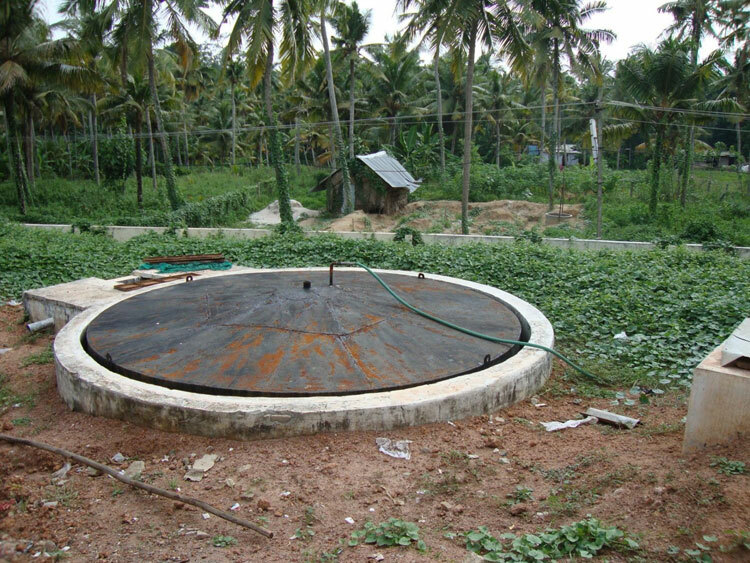 Sharma, a consistent experimentalist and an inventor by nature, has come up with a technique for improving the bio-gas production in rural areas. 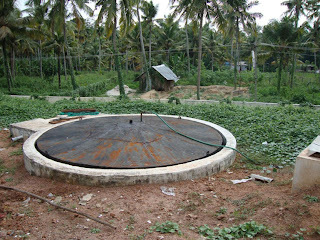 Typically, the bio-gas units in villages are used for production of cooking and lighting fuel. These are low cost or subsidized installations meant for recycling rural waste. However, the gas produced by these units is a mixture of methane and carbon dioxide. Out of these, methane is combustible and is useful as a fuel but carbon dioxide doesn't burn and hence, is an impurity. Currently, the methods for separation of methane and carbon dioxide typically involve cooling the gases to liquid state and separating them on basis of their different densities. However, these techniques involves using advanced technology, which raises the costs of the project beyond the levels reachable by most rural users. On the other hand, Mr. Sharma's technique is not only low cost and easy to implement but also converts the unnecessary carbon dioxide into useful by-products. In this technique, the fuel gas generated from the bio-gas unit is passed through a colloidal solution of quicklime to remove carbon dioxide. Quicklime, or Calcium Hydroxide, reacts readily with the carbon dioxide, forming Calcium Carbonate, or chalk. The process cleans the carbon dioxide from the bio-gas, increasing the percentage of methane in the gas, which makes it a much better fuel. Also, the chalk produced in the process is a useful raw material which can either be used at a local level for various cottage industries such as chalk makers or it can even be used for manufacturing plastic additives. Mr. Sharma has chosen to publicize the method and teach to various "Gau Shalas" or cow shelters. If the cow shelters can become self sufficient, then cow slaughter can be reduced or eliminated.